They Look the Same, but there is a World of Difference. 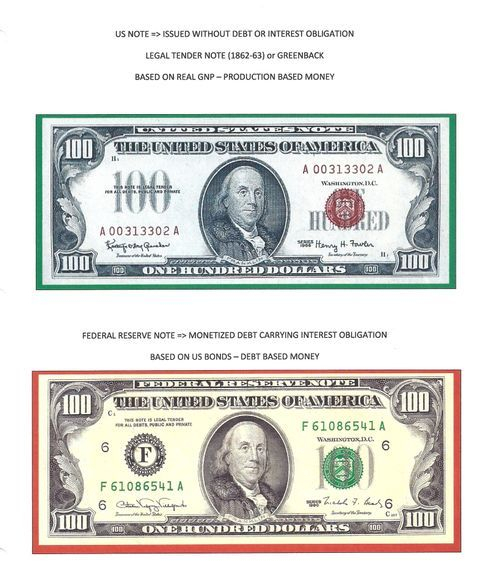 The US NOTE is NOT DEBT! Its based on REAL OUTPUT!